The Bronx hitmaker returns with a 6-track collection and a brand new video. 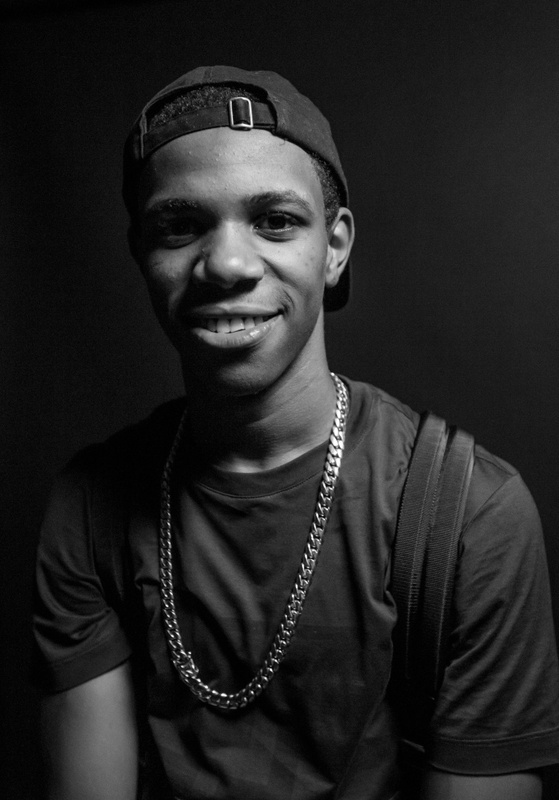 A-Boogie Wit Da Hoodie has become one of New York City's rising stars of rap in the past year, delivering catchy tune after catchy tune for the better part of 2016. Today, the Bronx native has returned with the follow-up to his Artist mixtape, a 6-song EP entitled TBA. Listen to the new EP below and watch the video for "Timeless" below.